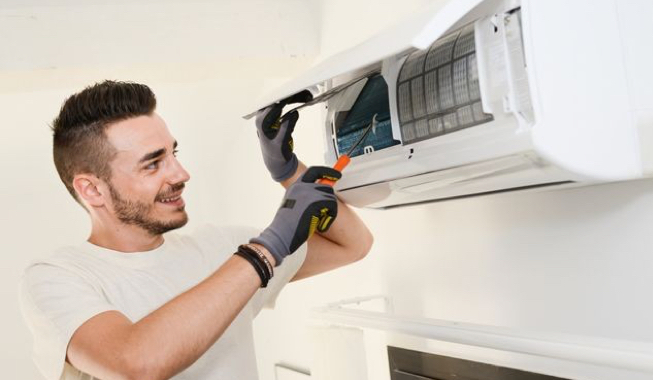 For over 13 years, AIRPROMASTER has been one of the region’s leading providers of air conditioning services for commercial, residential AC equipment. We give our customers only dependable service, our company is build on honesty, we strive for only high-quality service. That’s why we call ourselves one of the best among other air conditioning companies. 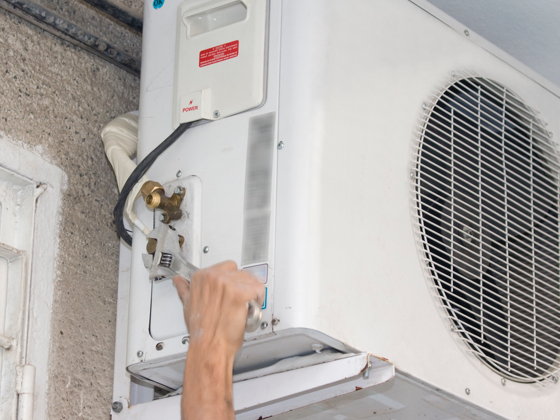 We will give you only right solutions for air conditioning, and also heating, plumbing needs. You will get prompt, friendly, trusted and professional services. 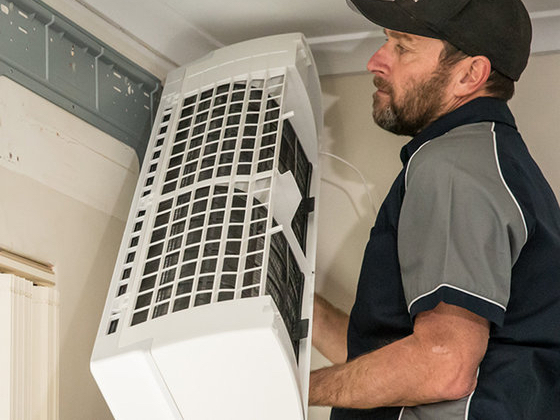 It doesn’t matter what AC services you require, we will handle all of them! You will be satisfied with outstanding work and unparalleled customer service. Give us a call! Looking for a new AC installation or for the replacement of your old one, count on AIRPROMASTER! 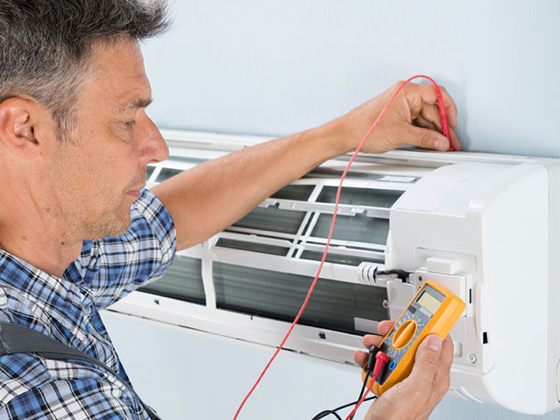 Our techs will find the ideal AC unit that will meet your needs and your budget. We want your AC to function as long as possible with no problems, and that’s why we recommend annual maintenance. 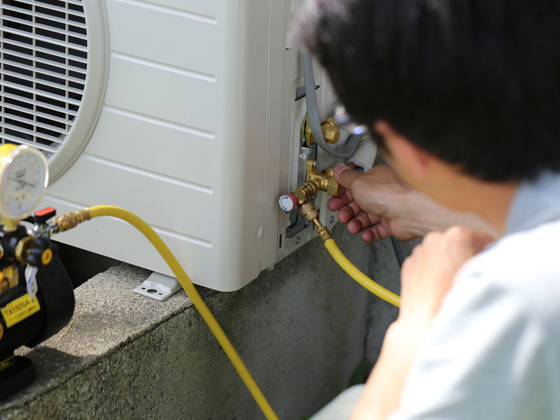 In the process of maintenance, our professional tech will tune-up your air conditioner, it will be clean and run efficiently, safely. Really hot summers are typical for Las Vegas, so it’s really important for your AC to function right. Breakdown can happen, unfortunately, in the most inopportune moment. Count on us and schedule repair service, because we are the best in any troubleshooting. 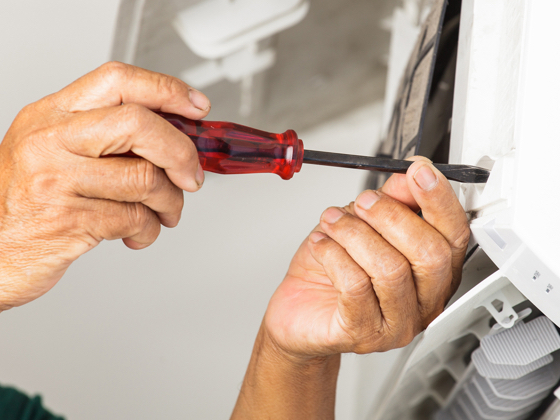 Sometimes, the major parts of air conditioners break down, so there is no sense for fixing it. Such repairs can be even more expensive than the cost of a new unit. The right decision is to replace AC. Our experts will help you select the best A/C system for your home and install your replacement system. If you doubt whether regular tune ups are necessary for your conditioner, then the answer will be unambiguous: yes, they are obligatory. Regular checks and preventive measures will help your AC, as the main investment in your house comfort, to live longer. Process of tune up includes: coolant inspections, thermostat checks, cleaning of the condenser, compressor checks, inspection of wires, contacts and so on.